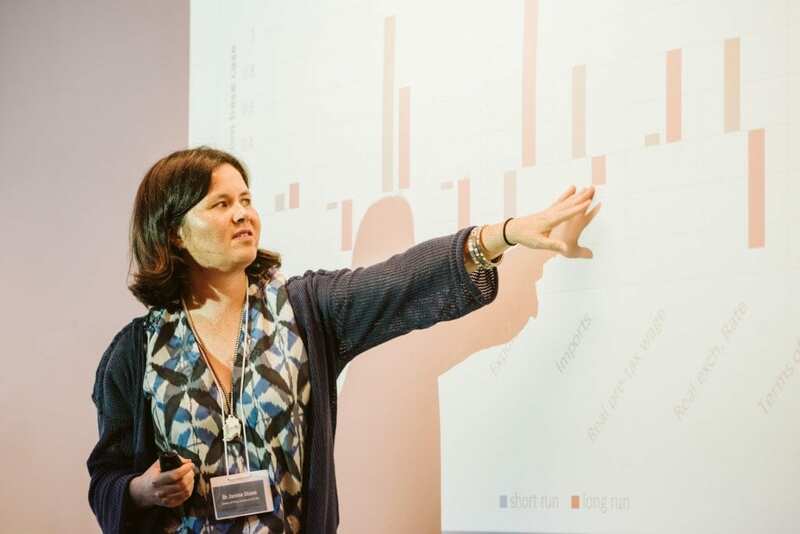 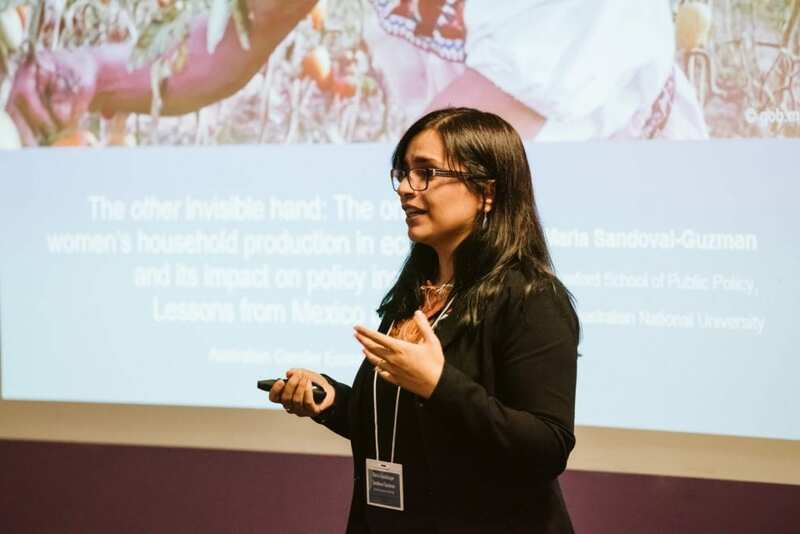 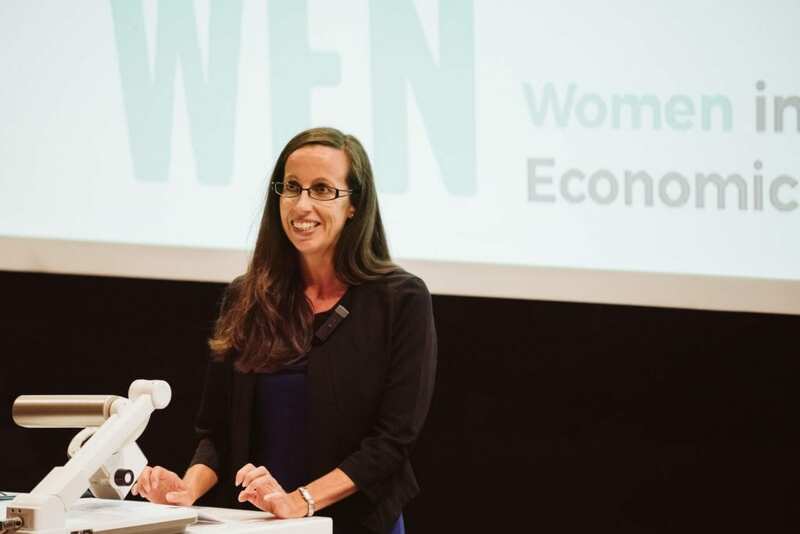 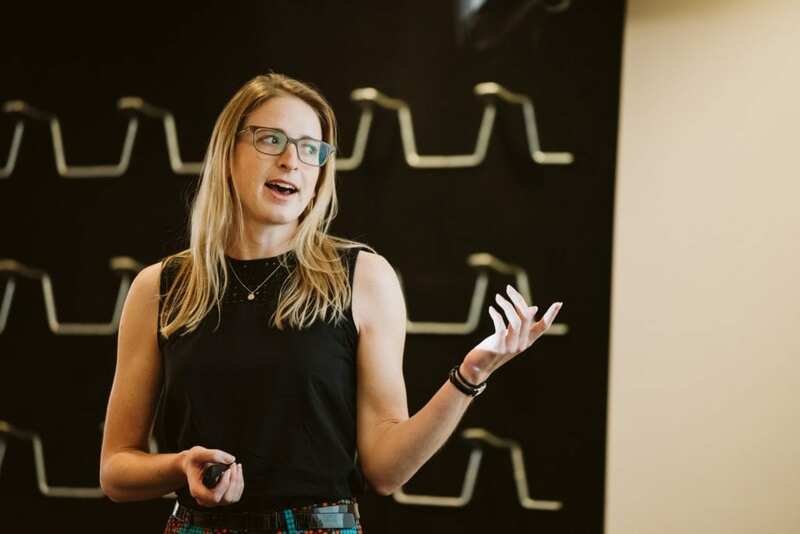 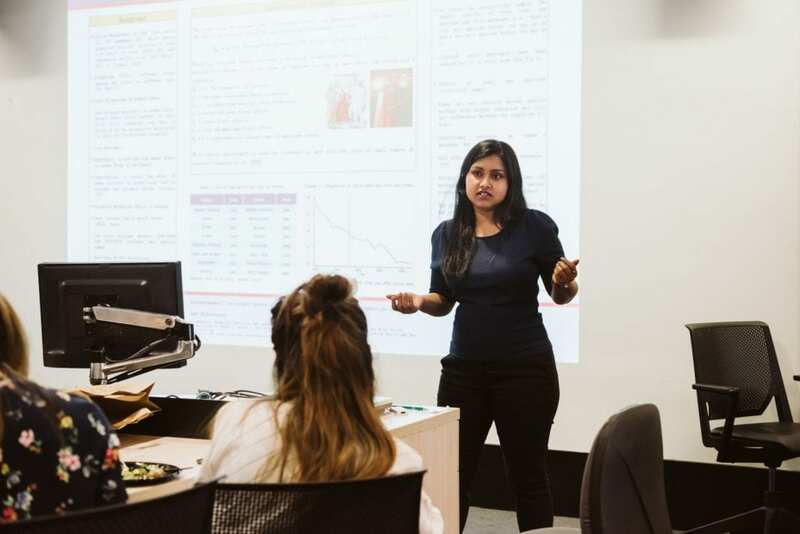 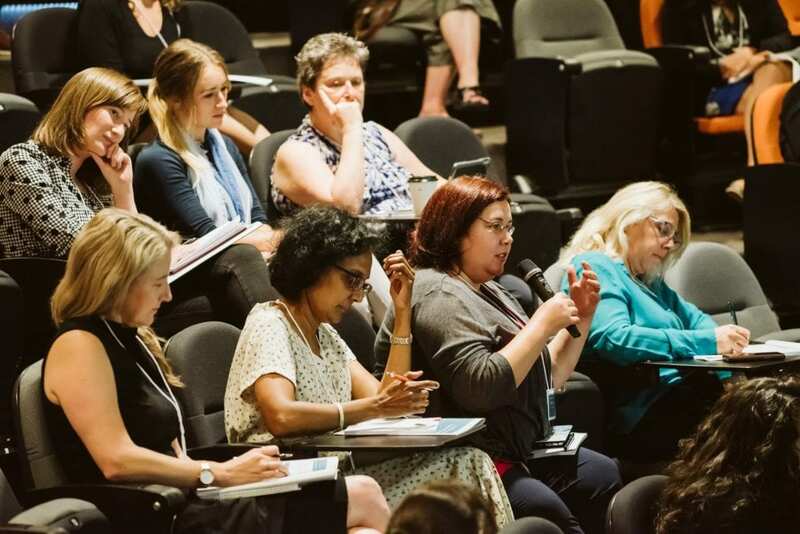 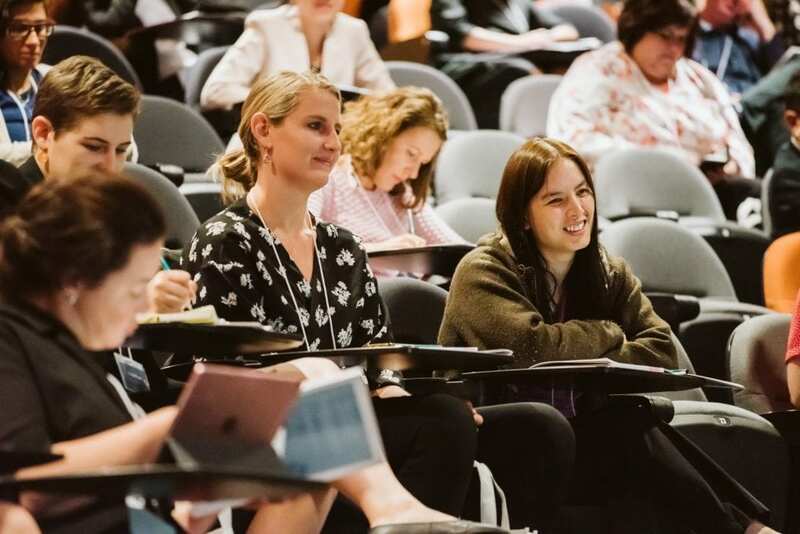 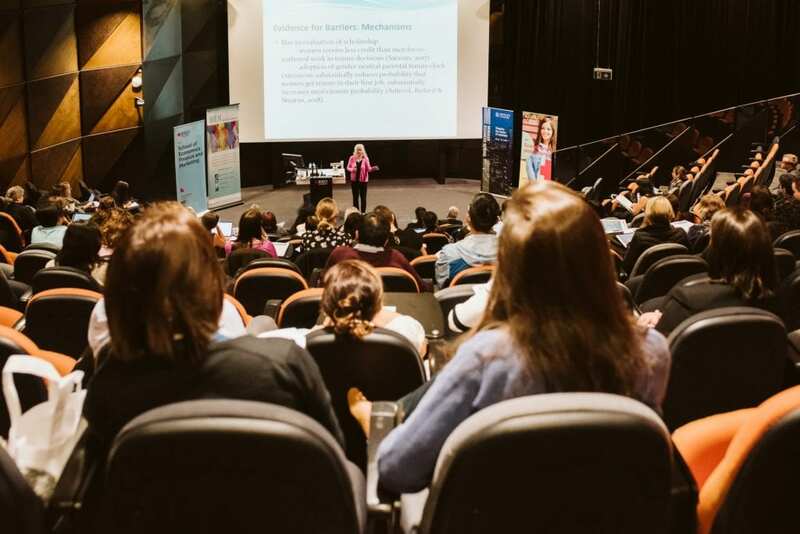 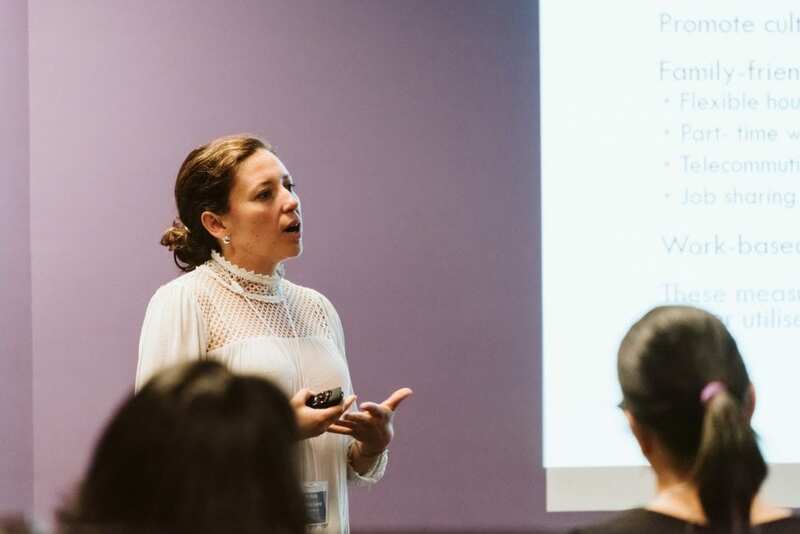 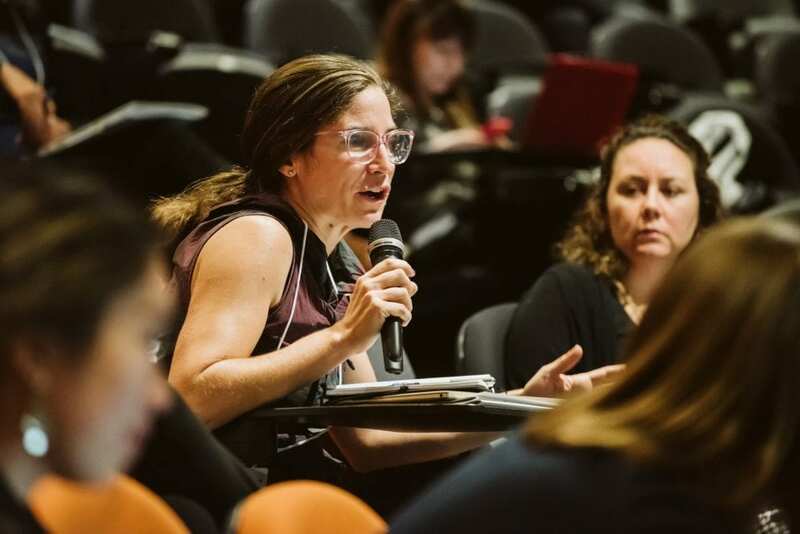 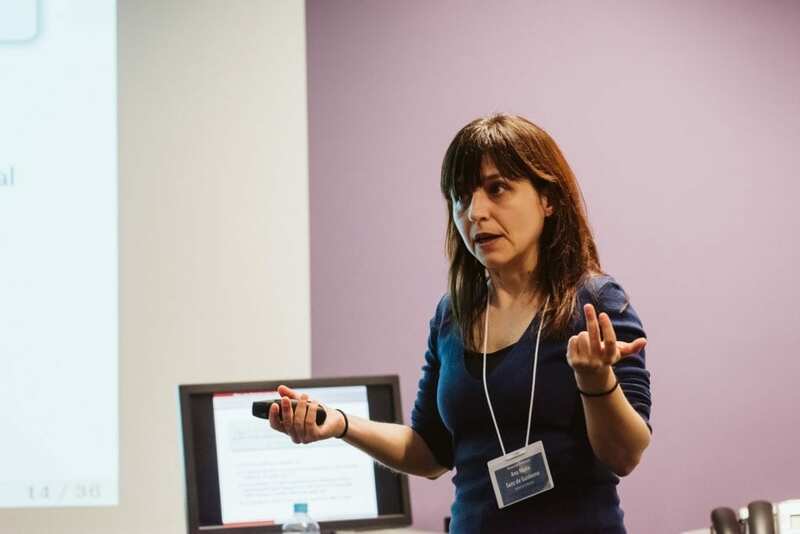 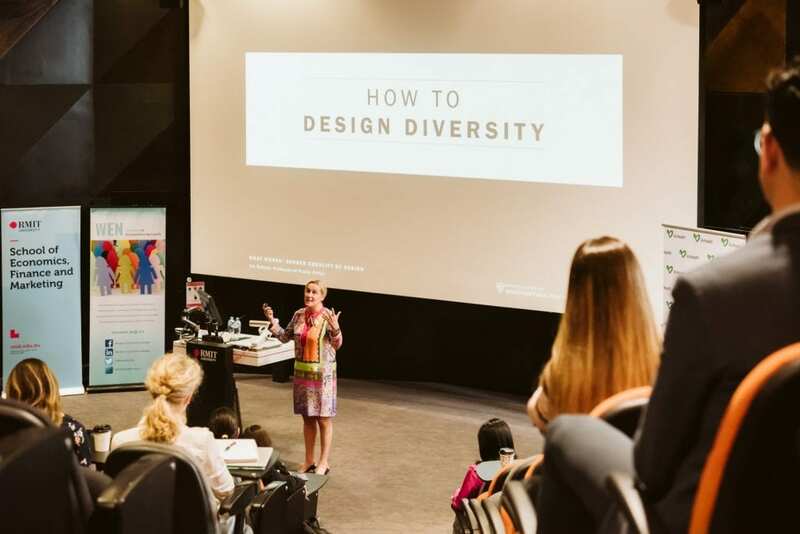 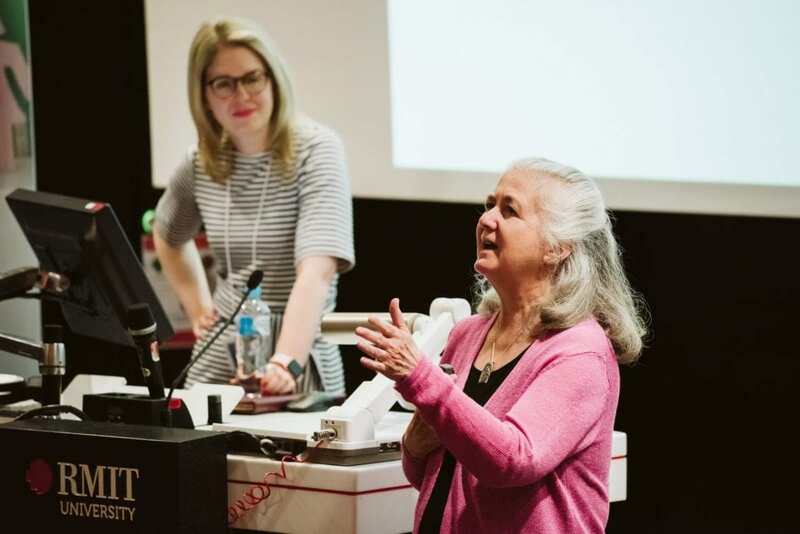 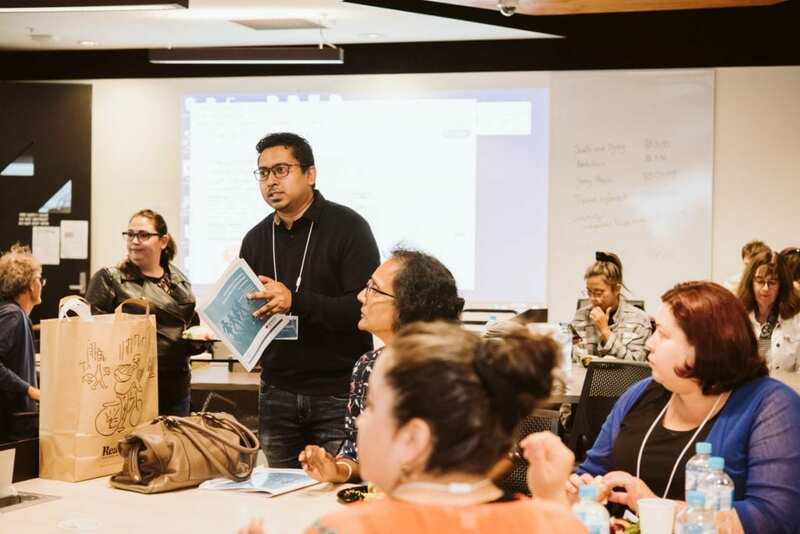 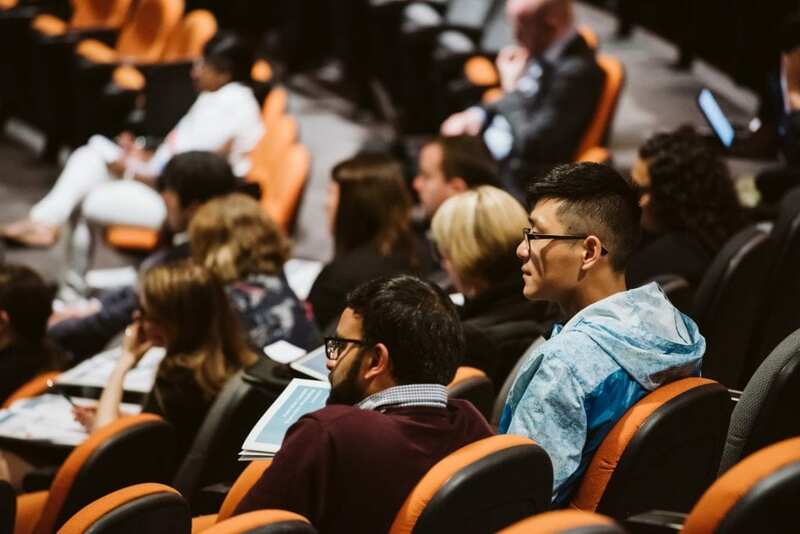 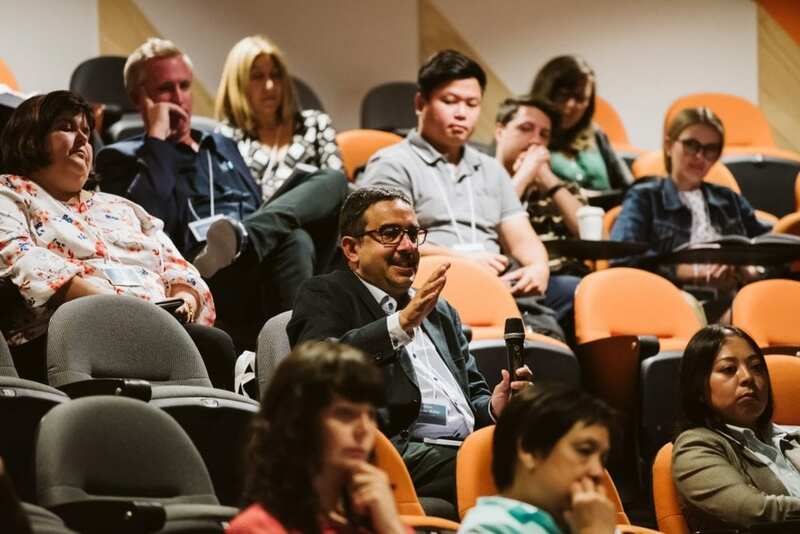 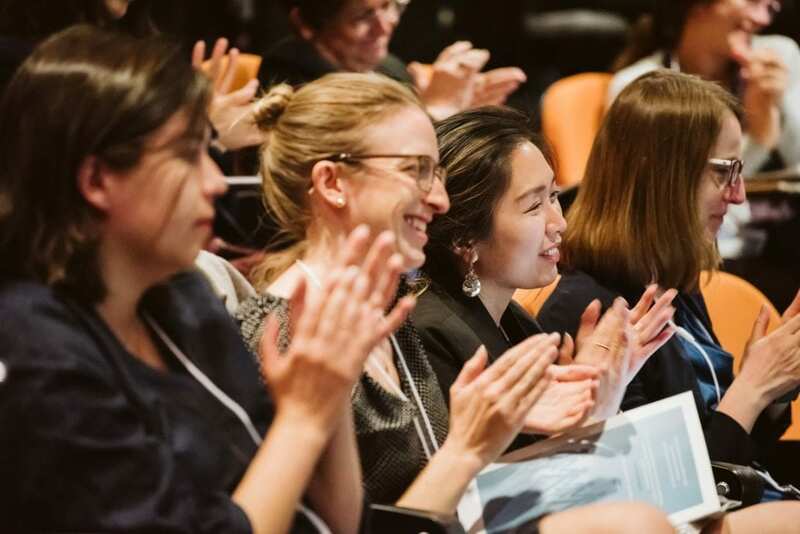 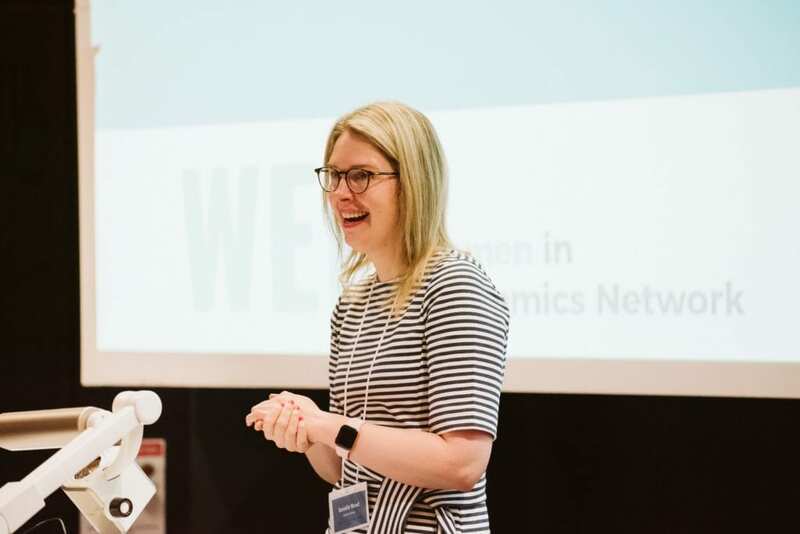 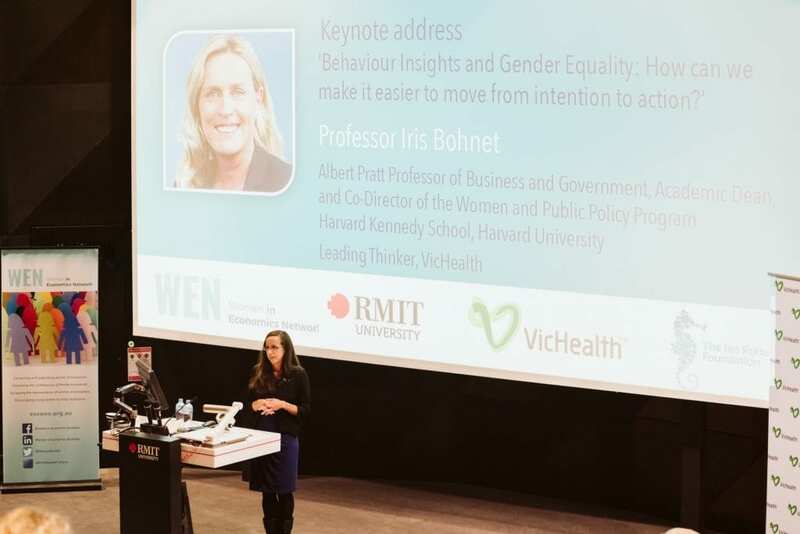 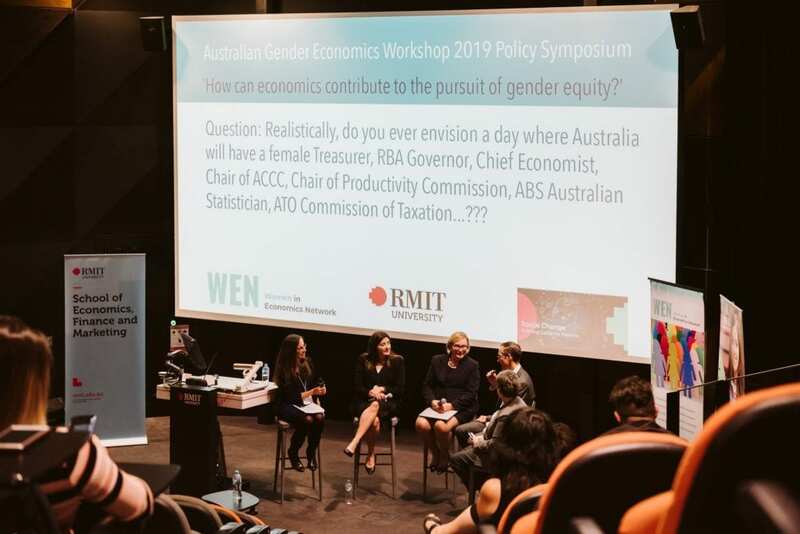 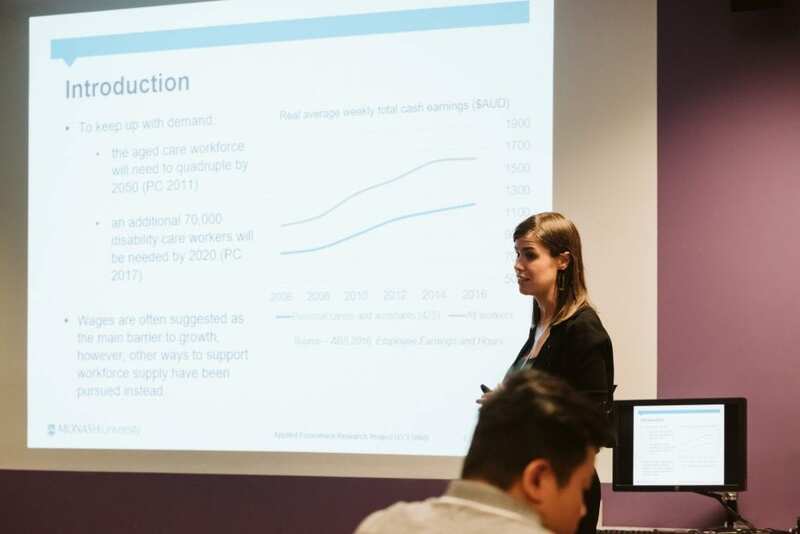 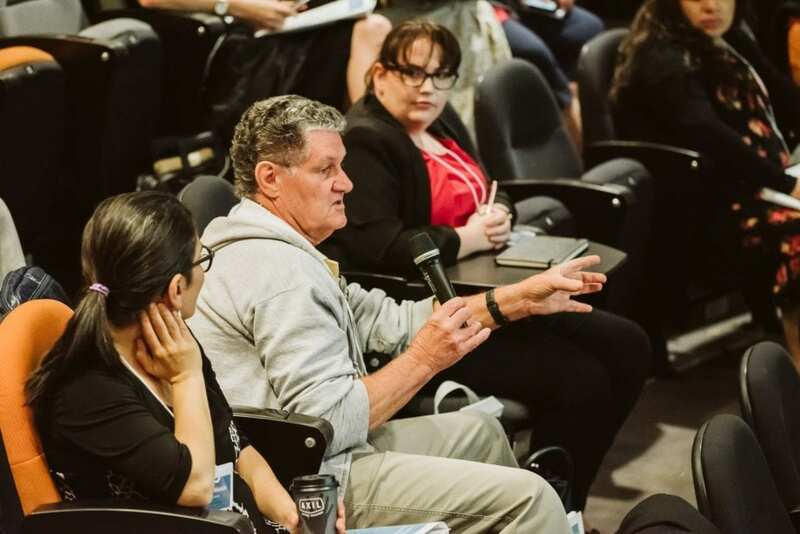 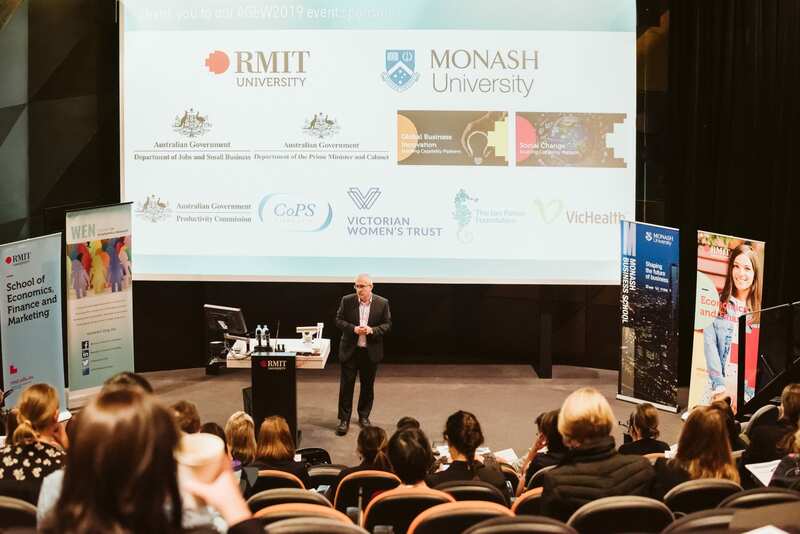 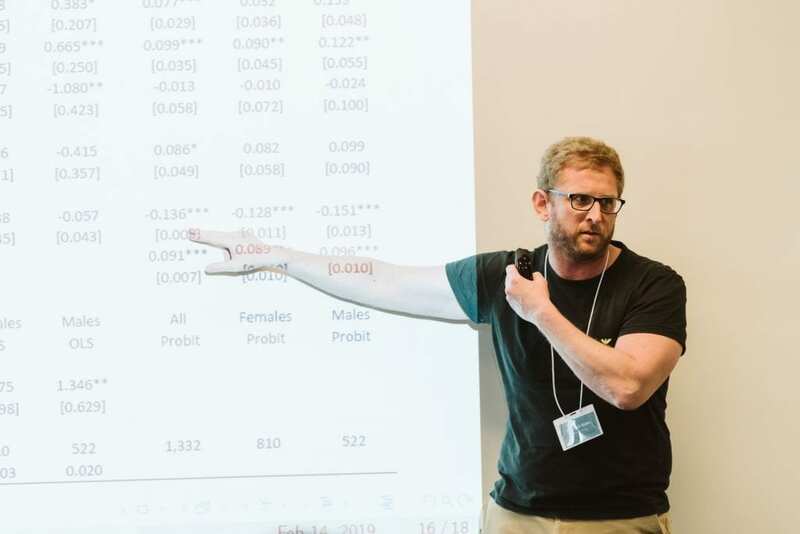 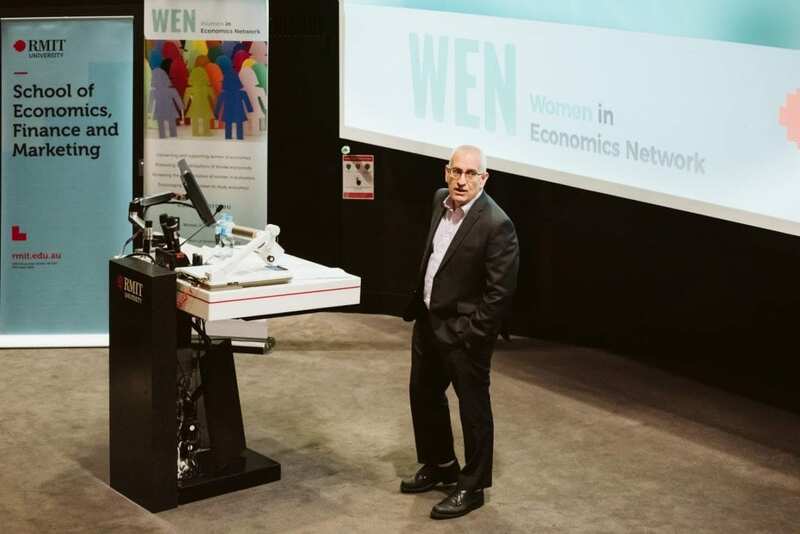 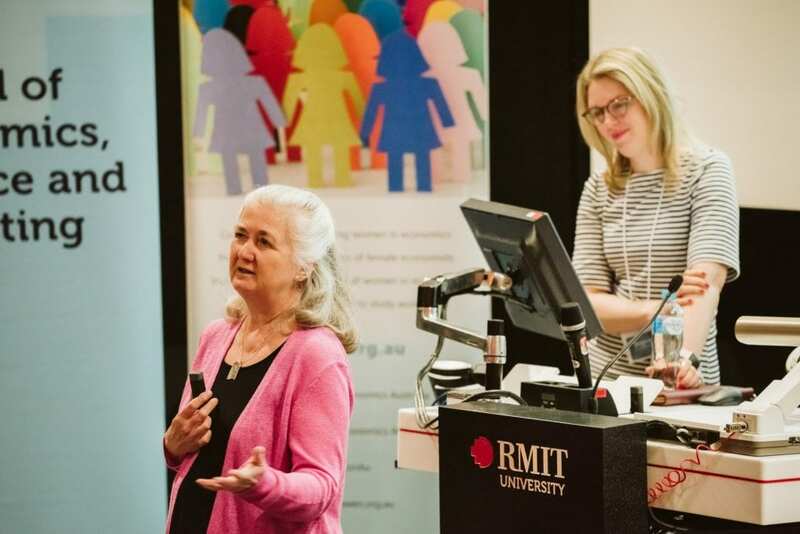 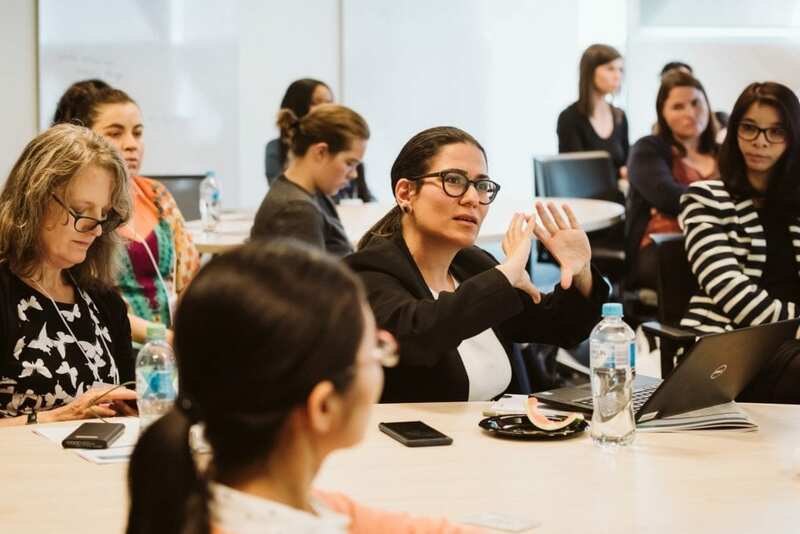 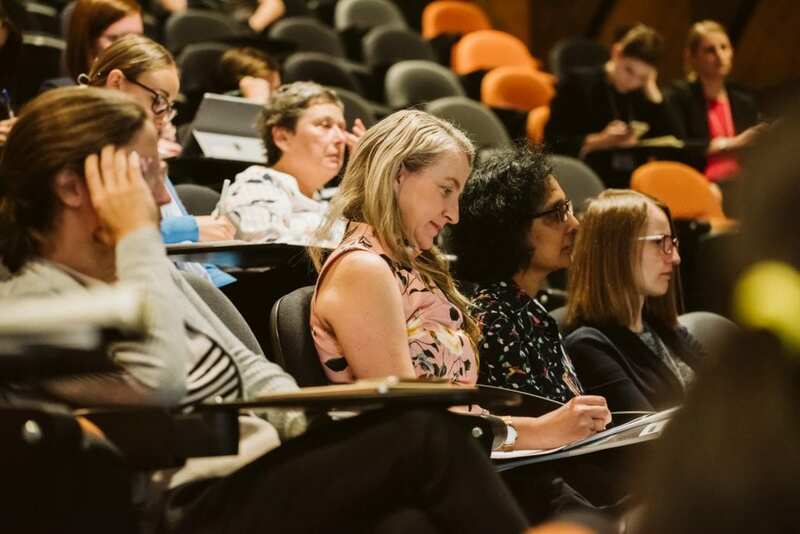 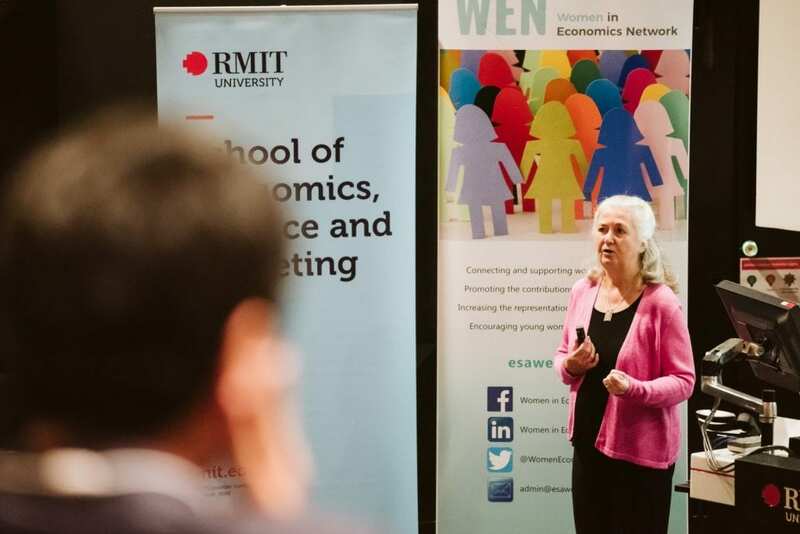 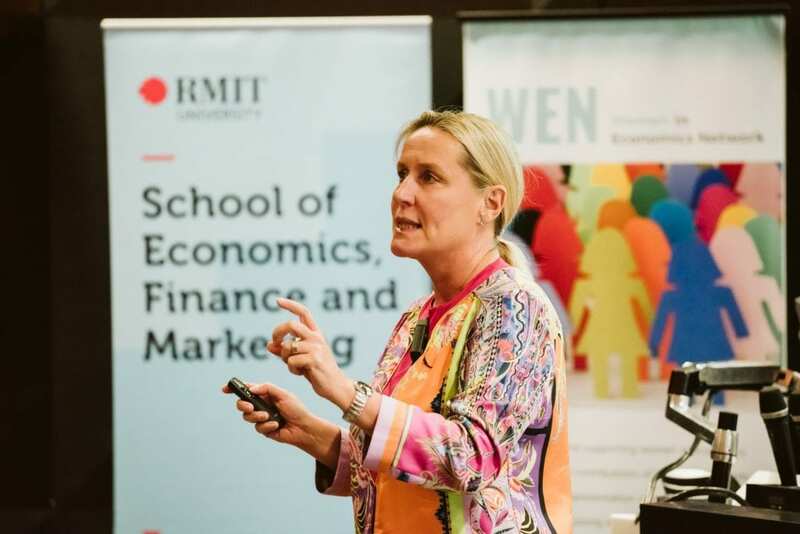 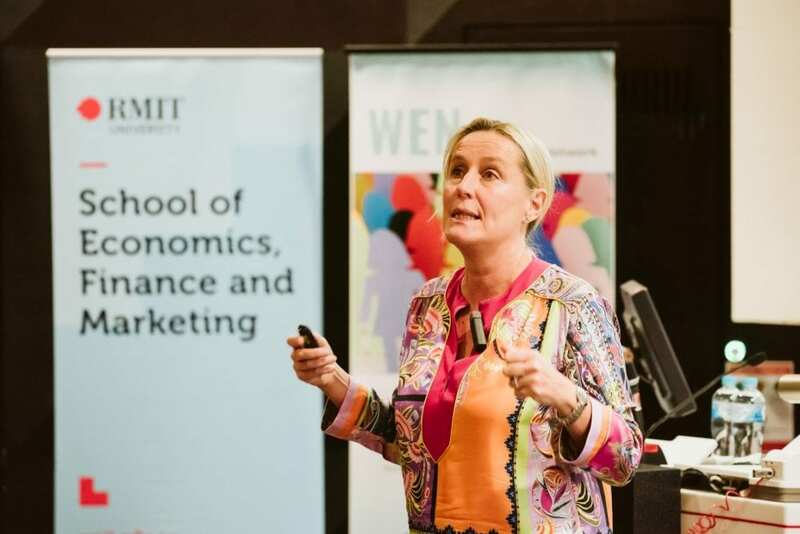 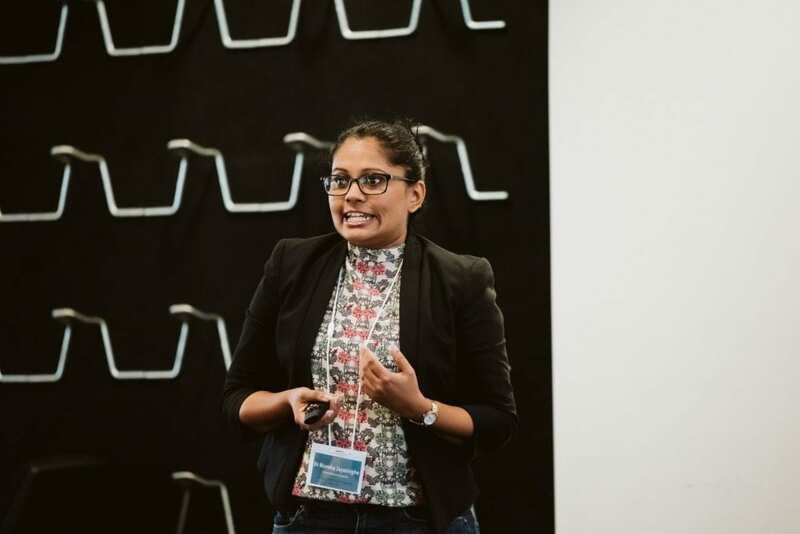 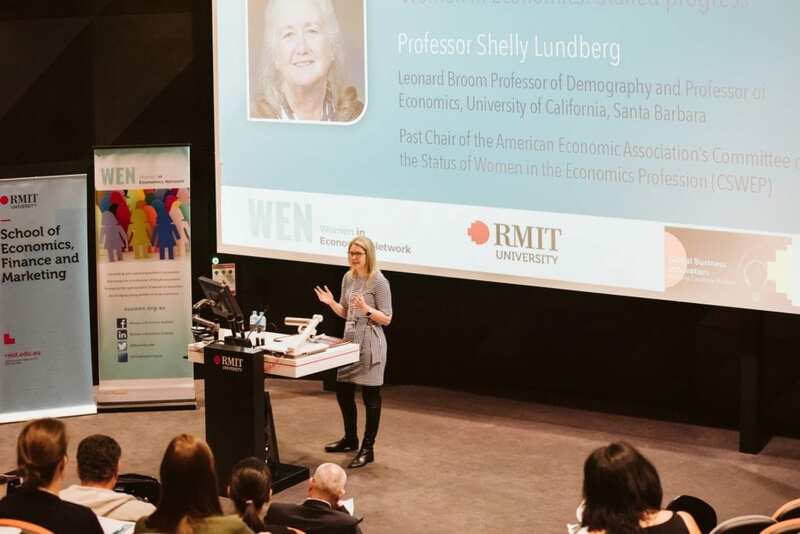 The Women in Economics Network (WEN), in partnership with RMIT University, was proud to host its second Australian Gender Economics Workshop (AGEW) in Melbourne, Australia, on 13-15 February 2019. 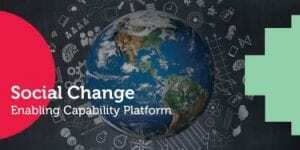 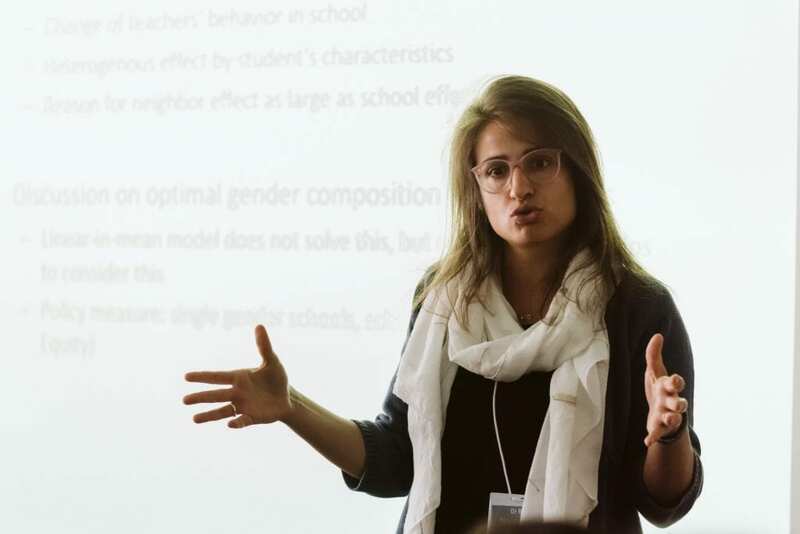 The event offered the opportunity for researchers and policy analysts to come together to share their research insights across of spectrum of topics related to gender equality, to provide constructive feedback on participants’ research papers, and to converse with policymakers about how to translate this knowledge into action. 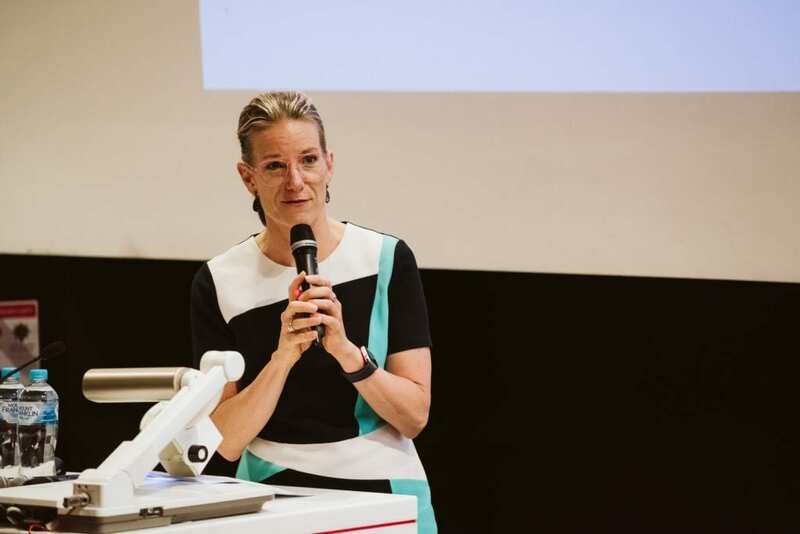 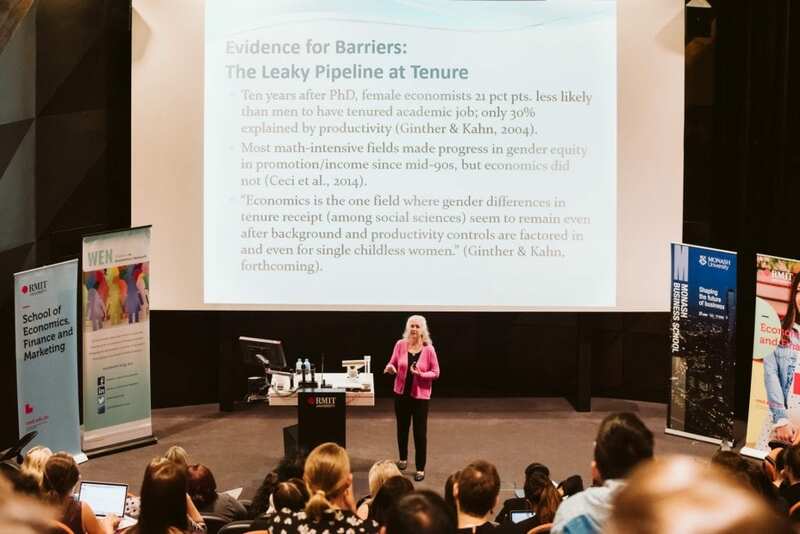 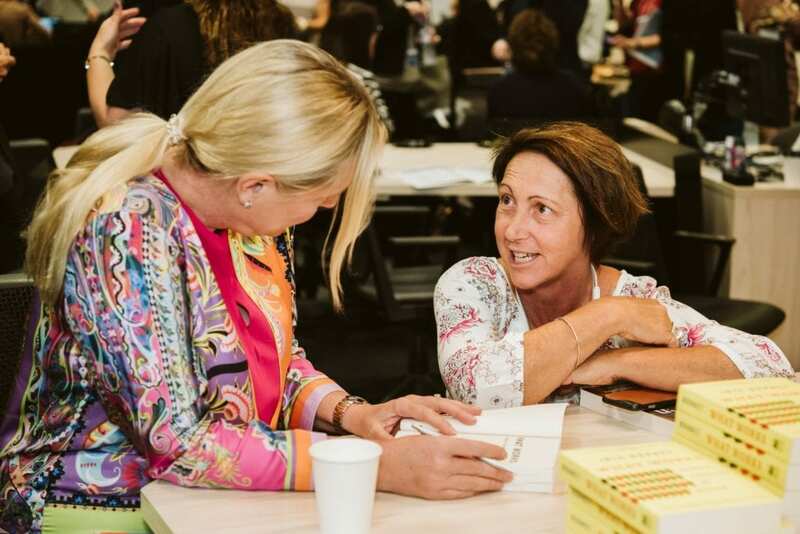 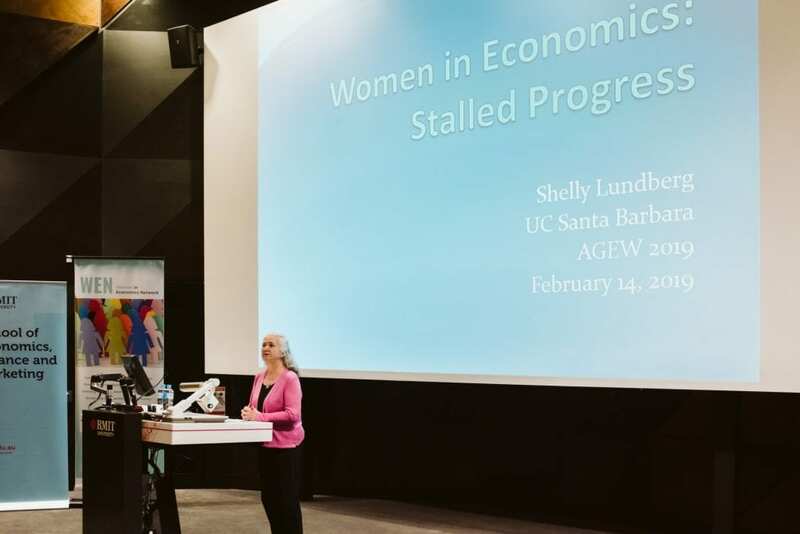 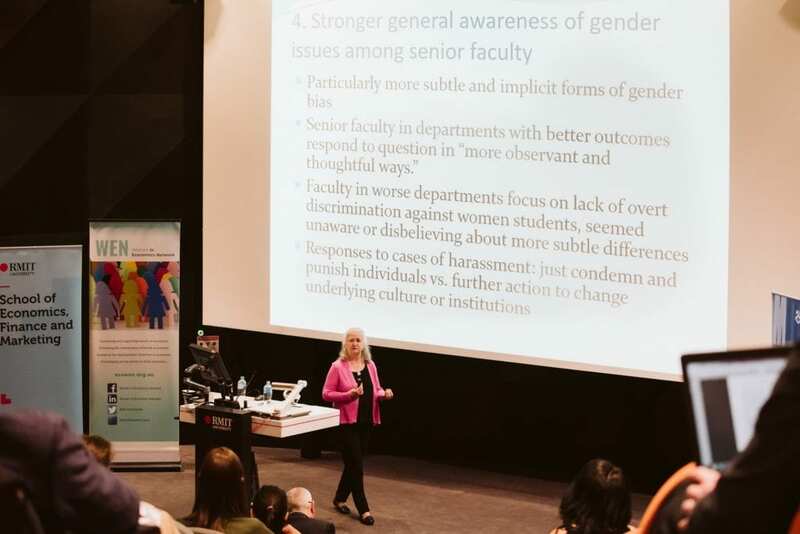 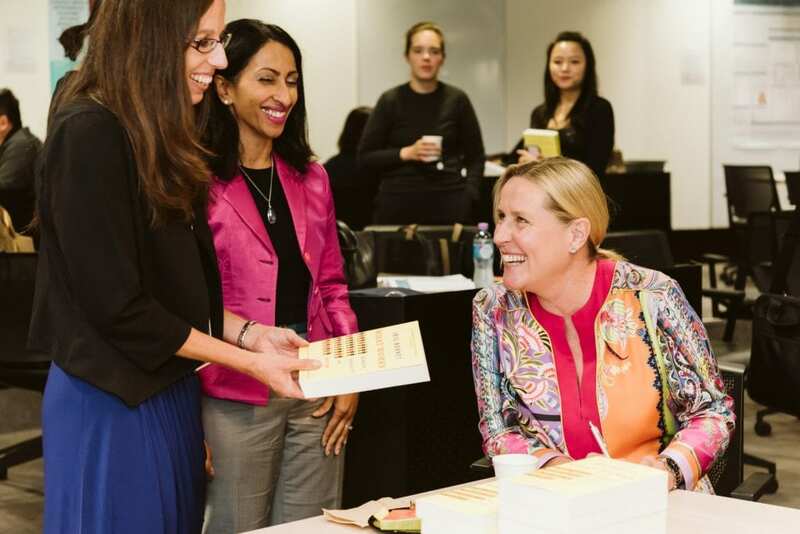 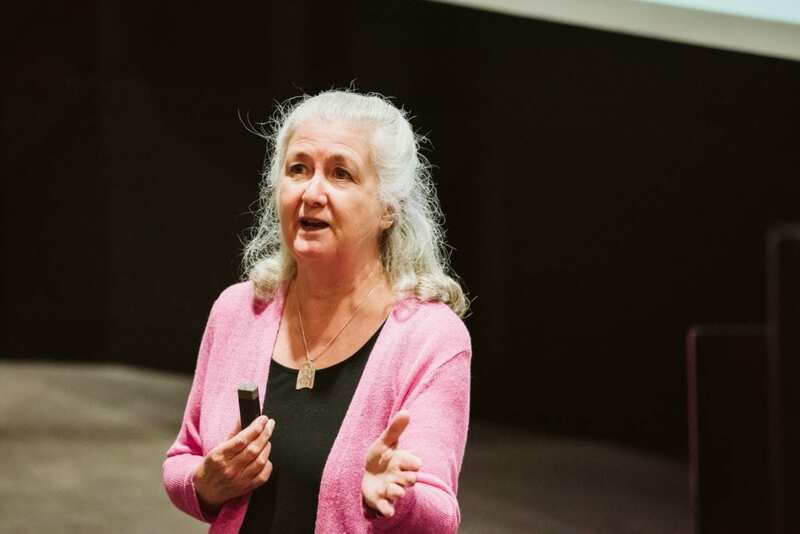 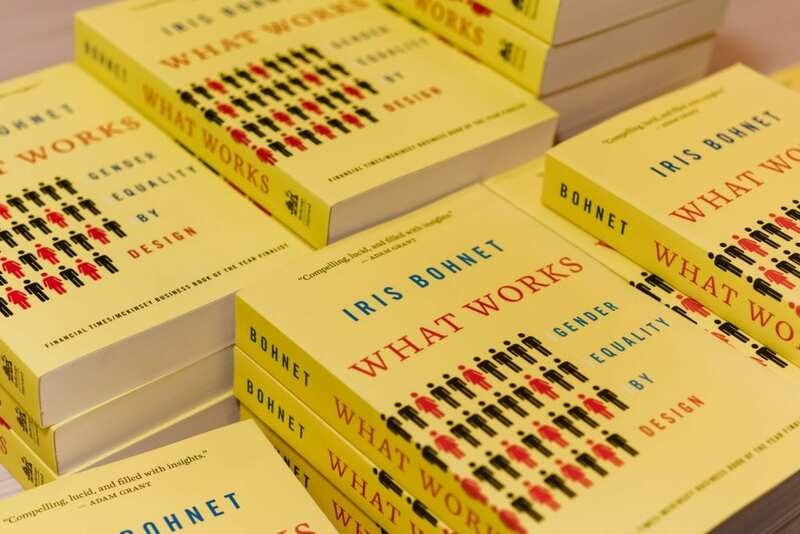 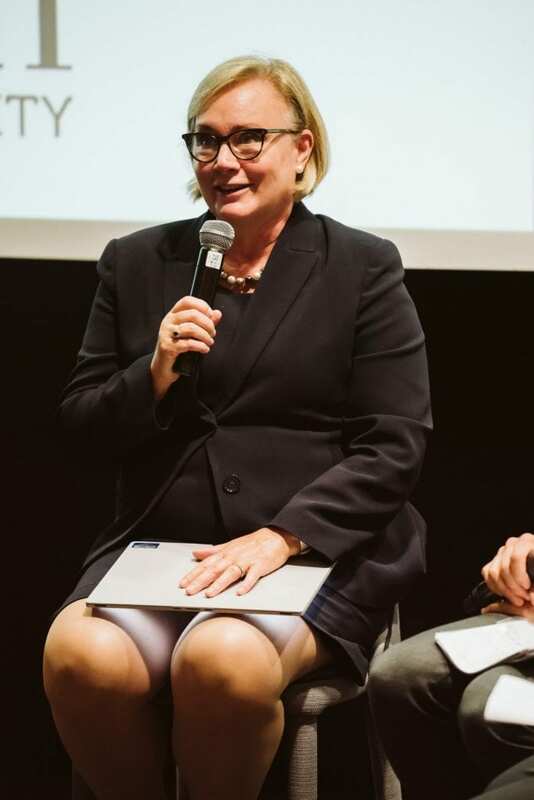 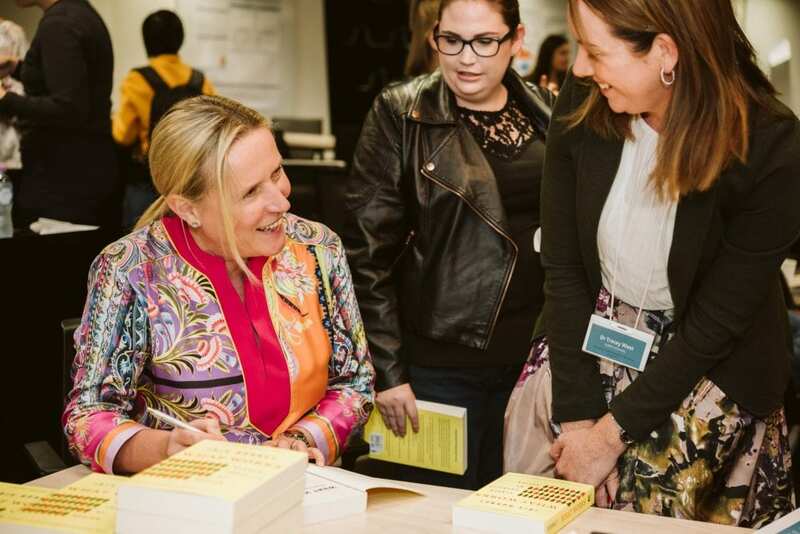 We were honoured to welcome two highly distinguished international speakers to AGEW2019: Professor Shelly Lundberg (University of California, Santa Barbara, and immediate past Chair of the American Economic Association’s Committee on the Status of Women in the Economics Profession) and Professor Iris Bohnet (Kennedy School of Business, Harvard University, author of What Works: Gender Equality by Design, and VicHealth Leading Thinker) whose address was supported by the Ian Potter Foundation and VicHealth. 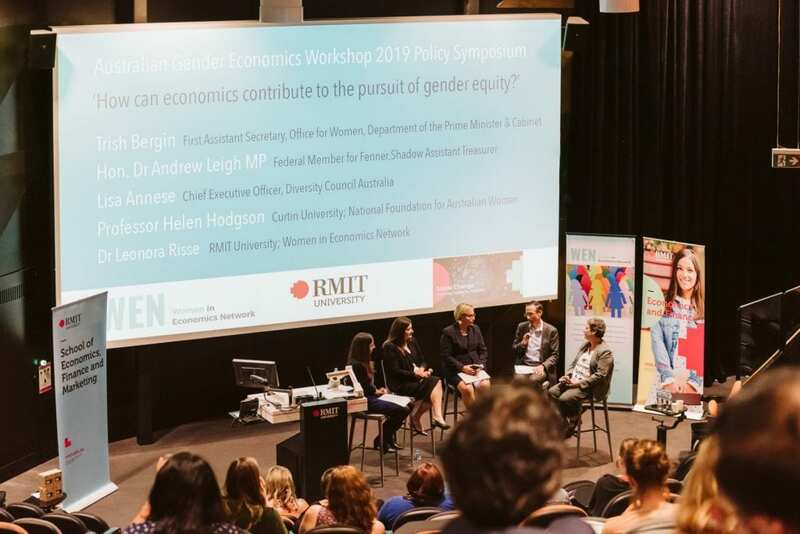 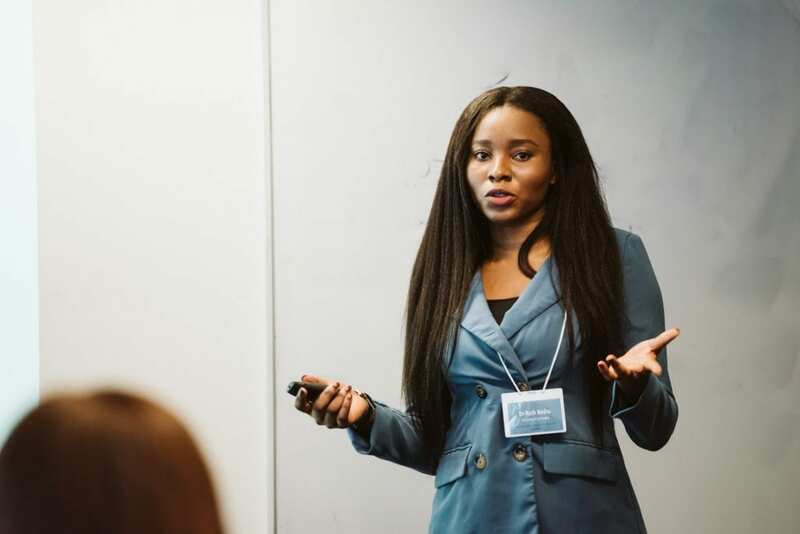 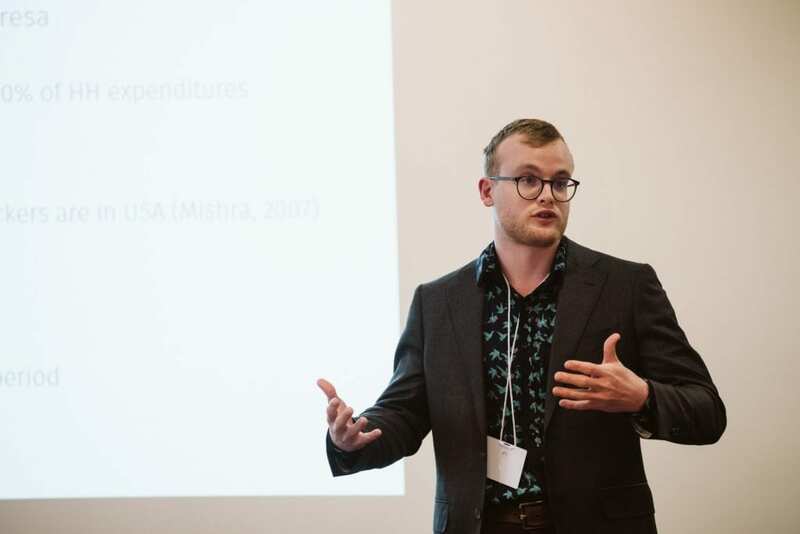 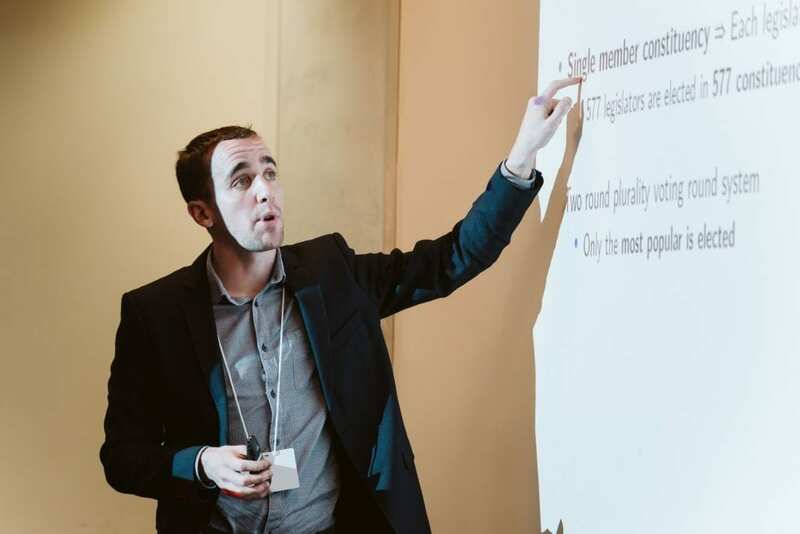 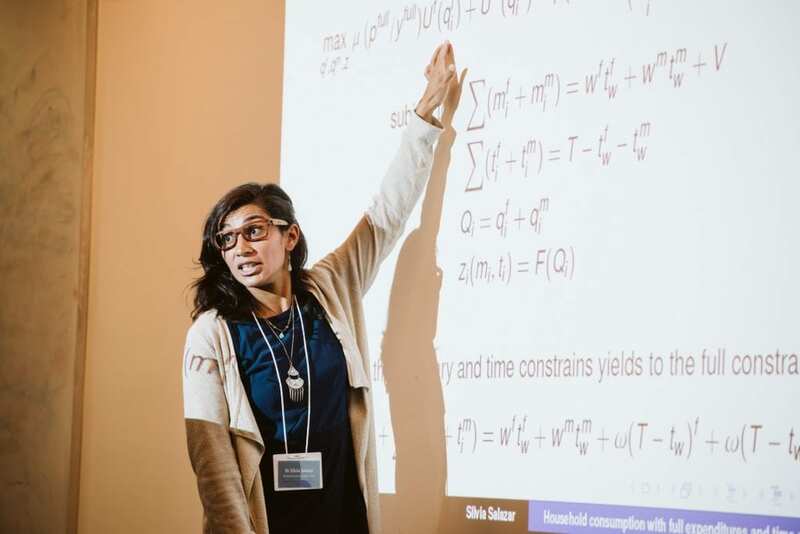 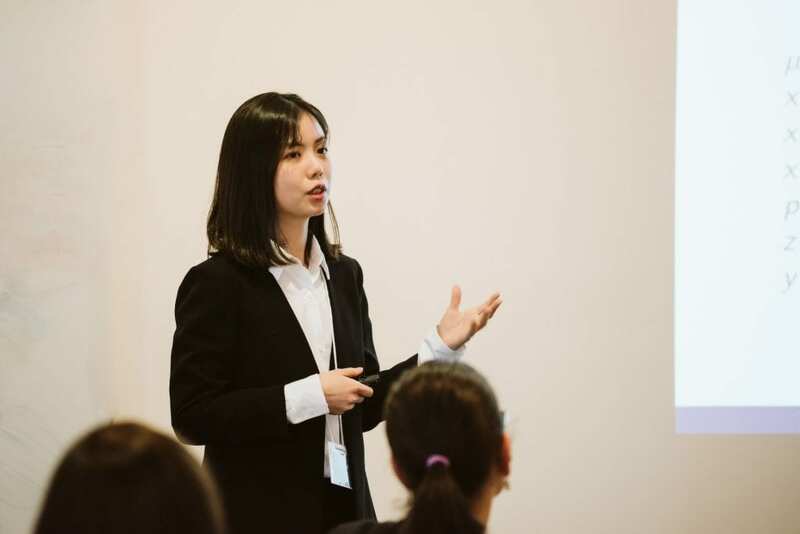 To complement the research presentations, AGEW hosted a Policy Symposium on the topic “How can economics contribute to the pursuit of gender equity?”. 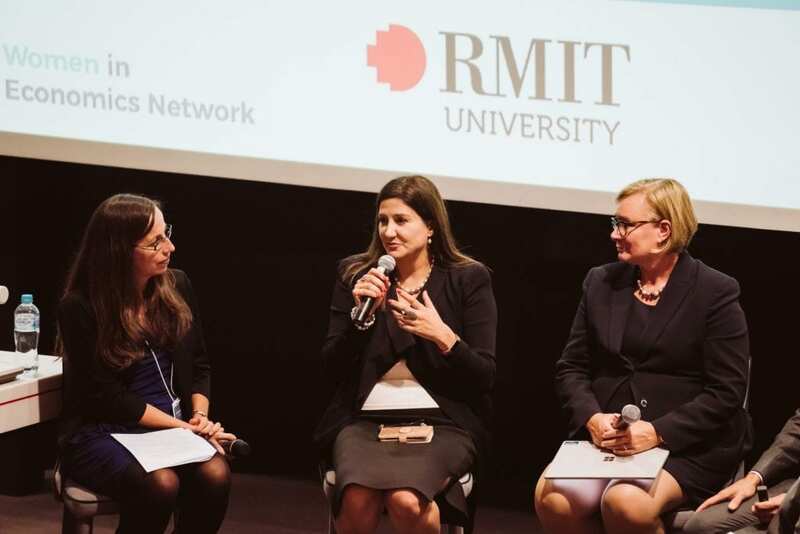 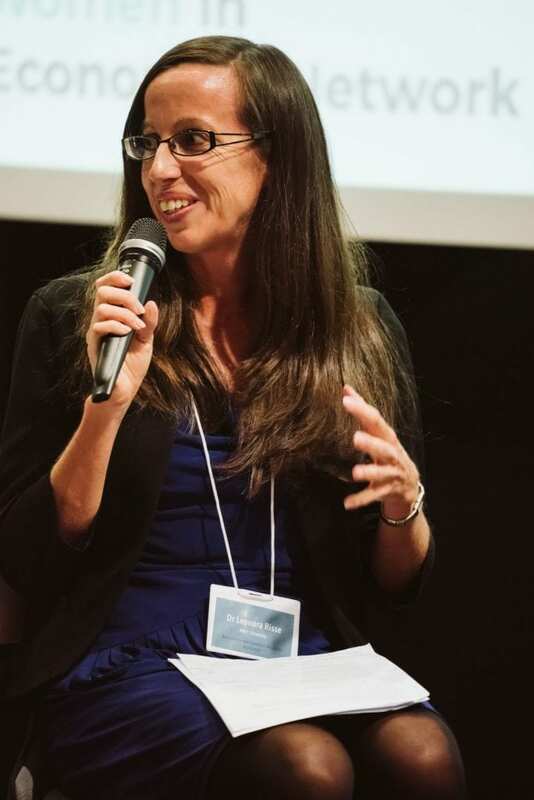 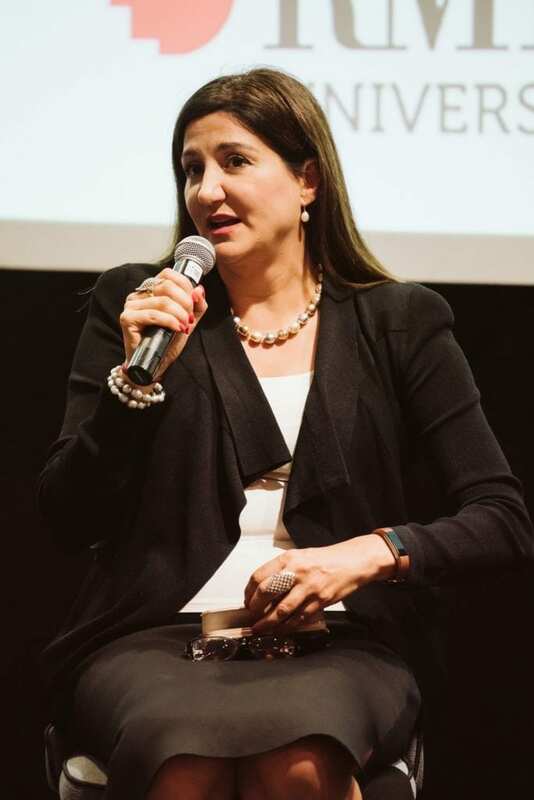 Our illustrious panel – Trish Bergin (First Assistant Secretary, Office for Women, Department of the Prime Minister and Cabinet), the Hon. 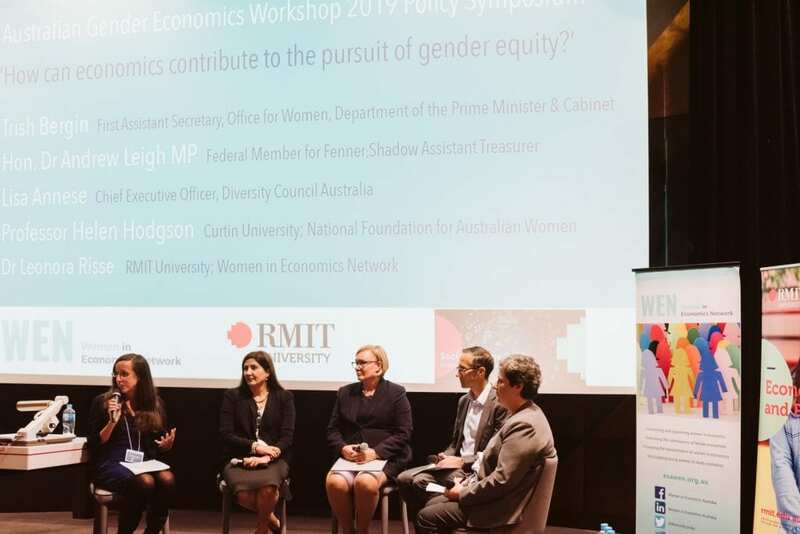 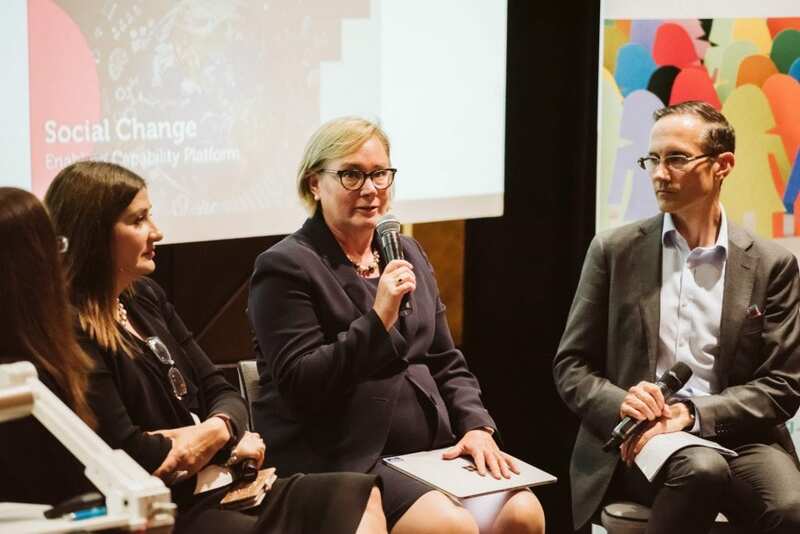 Dr Andrew Leigh (Shadow Assistant Treasurer; Federal Member for Fenner), Lisa Annese (CEO, Diversity Council Australia) and Professor Helen Hodgson (Curtin University; National Foundation for Australian Women) – delved into the question of how the economics toolkit and evidence base can inform policy directions and drive action for change. 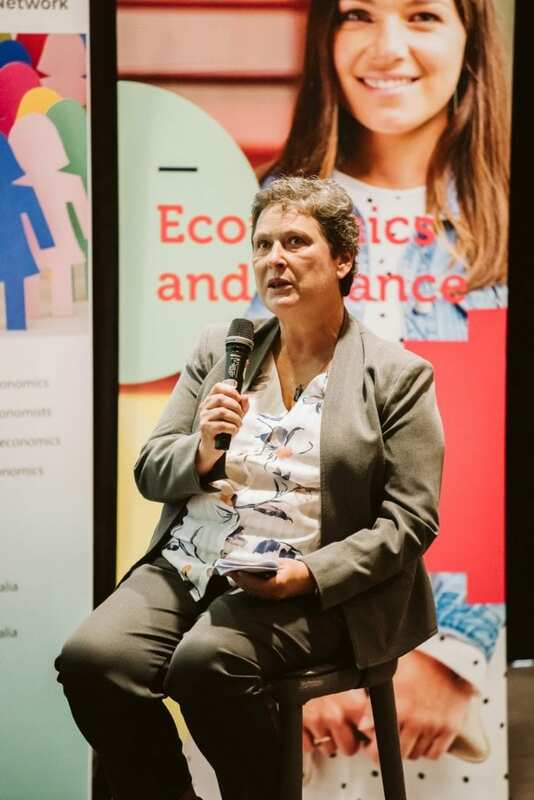 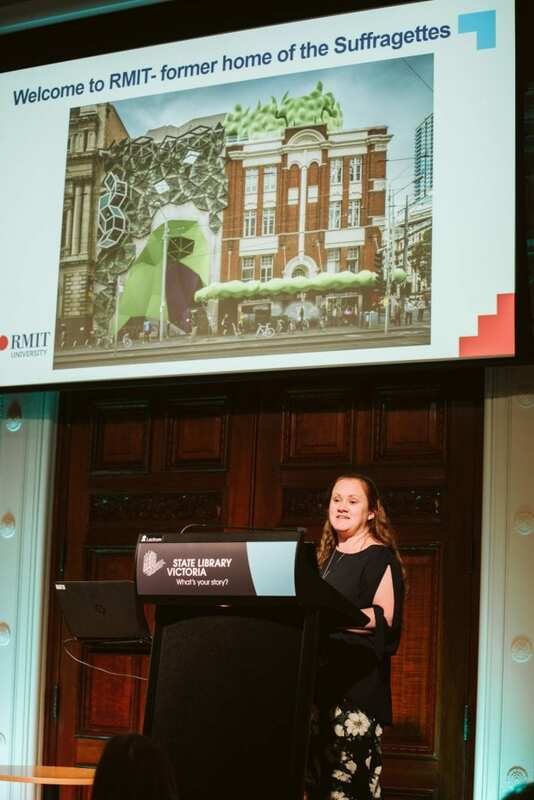 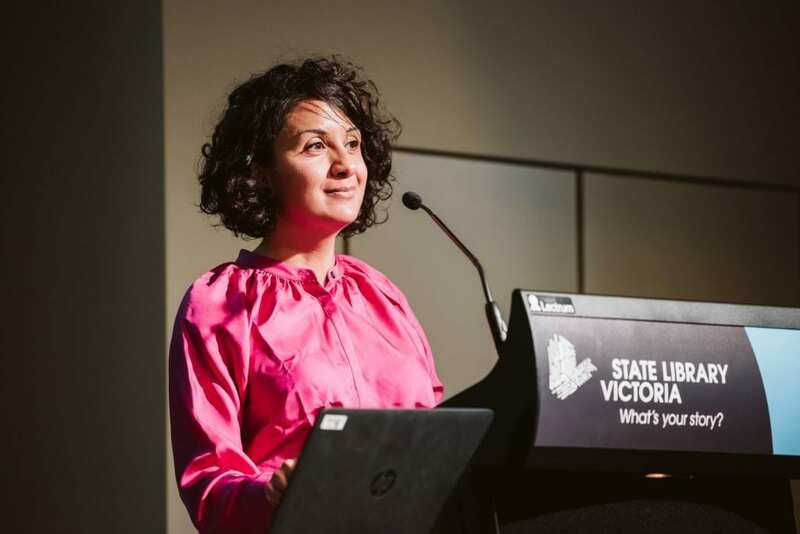 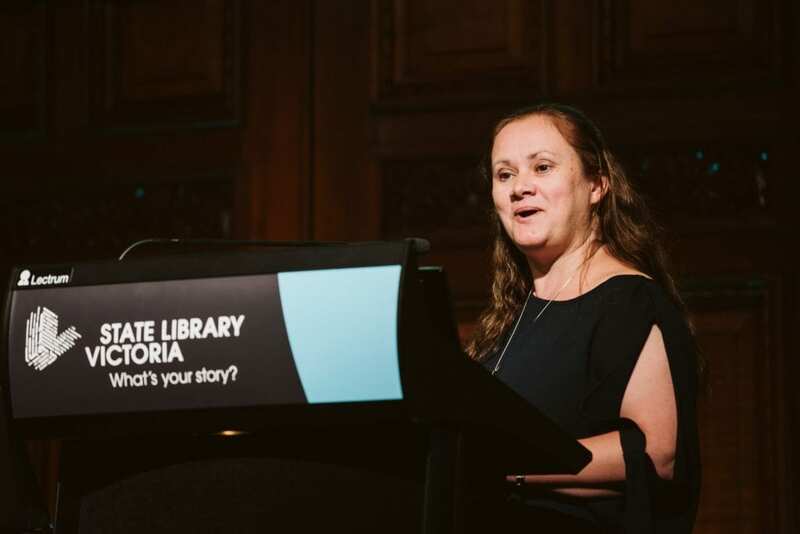 The Workshop Dinner was held at the State Library of Victoria’s newly-opened Isabella Fraser Room where Professor Lisa Farrell (Deputy Head of the School of Economics, Finance and Marketing (Research and Innovation), RMIT University) delivered the dinner address. 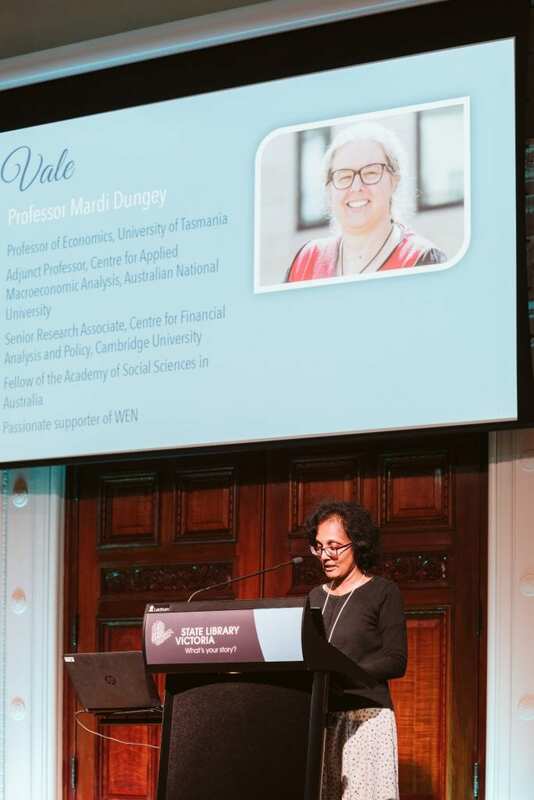 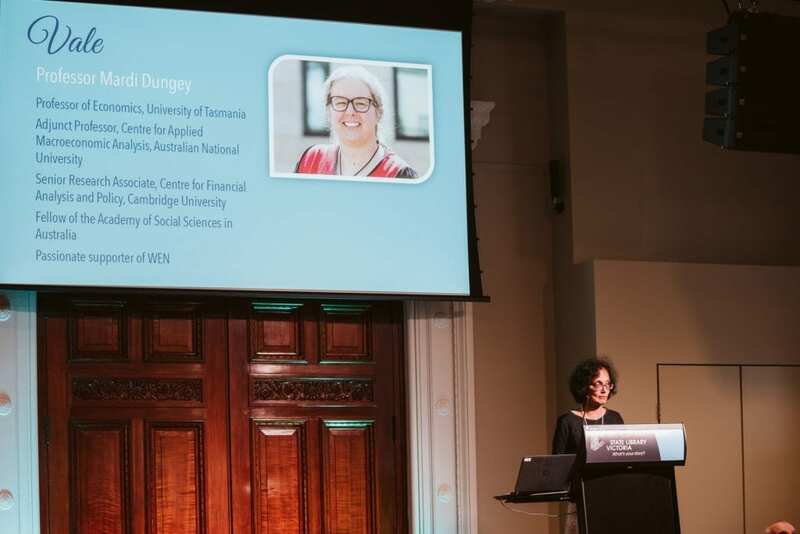 This was also an occasion to honour Professor Mardi Dungey for her rich contribution to the economics profession in Australian and her passionate support of WEN. 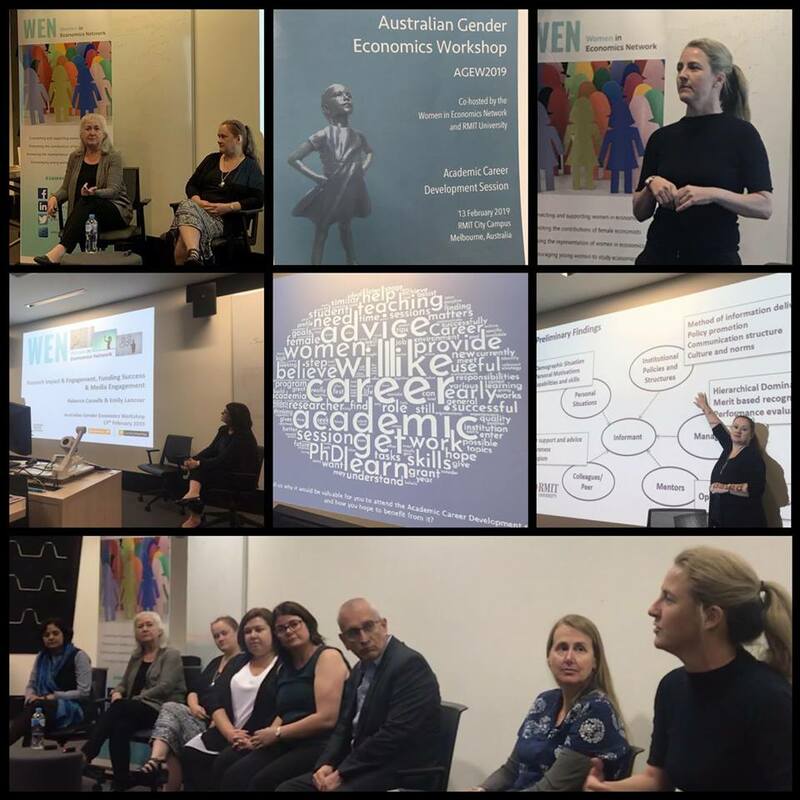 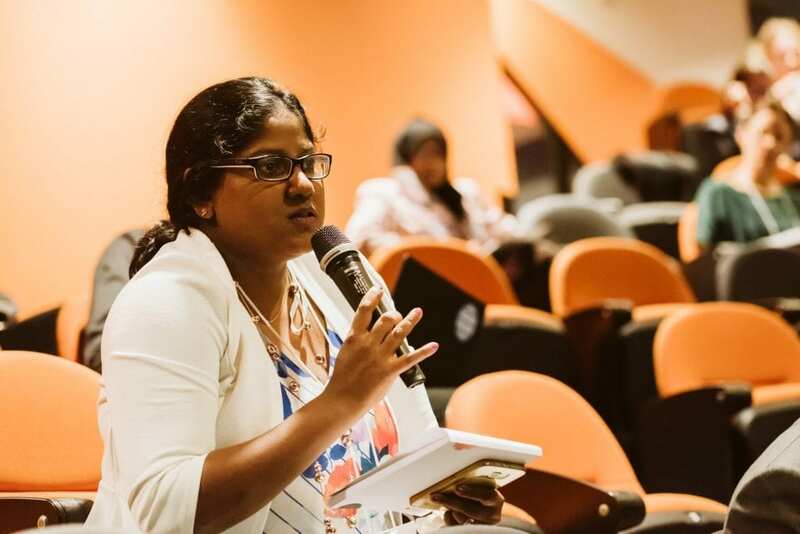 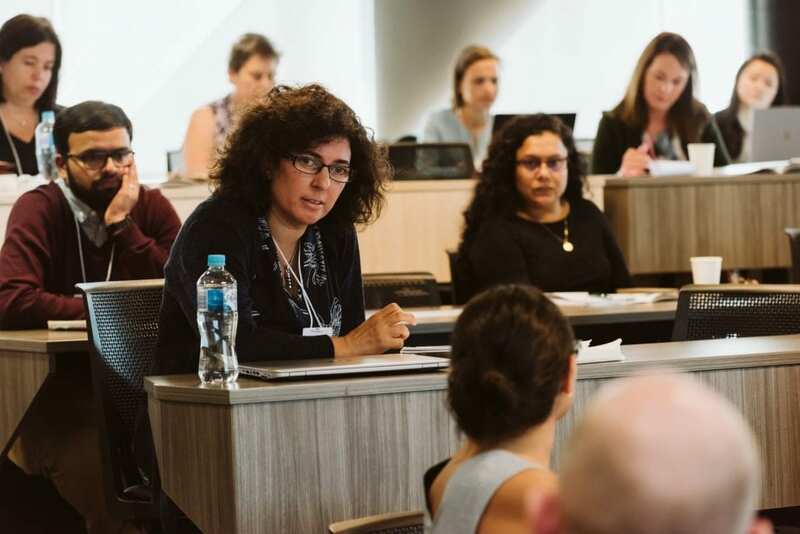 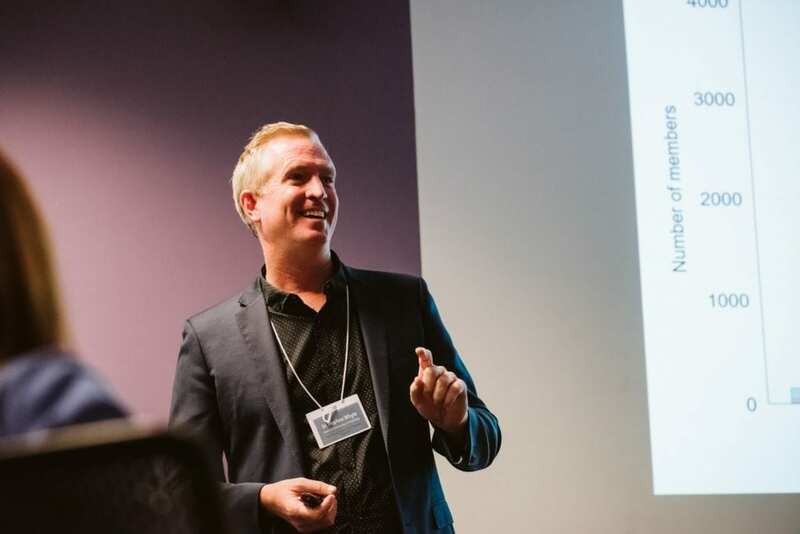 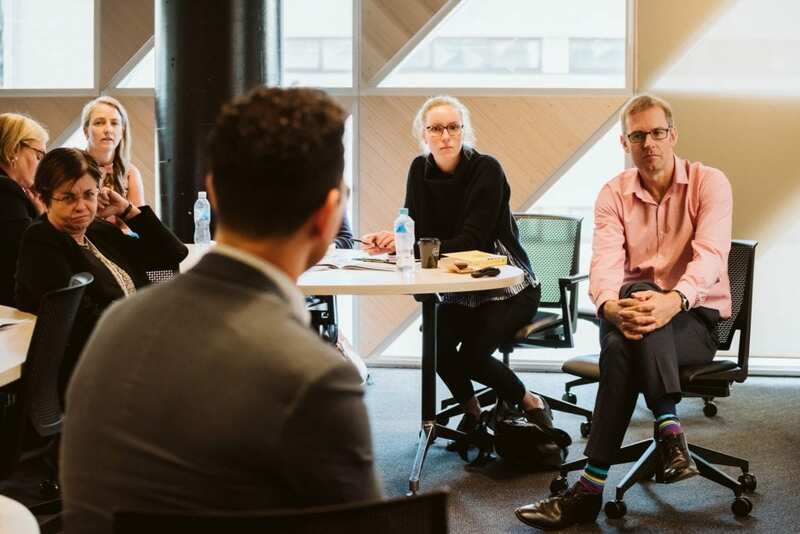 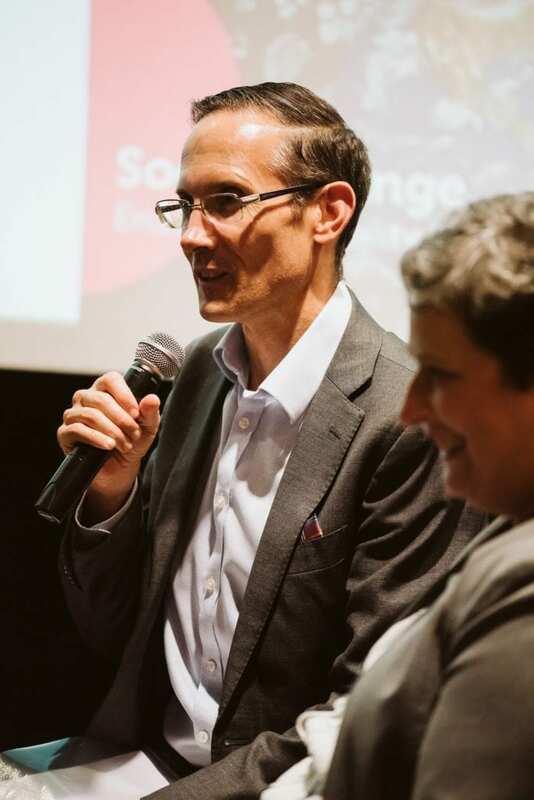 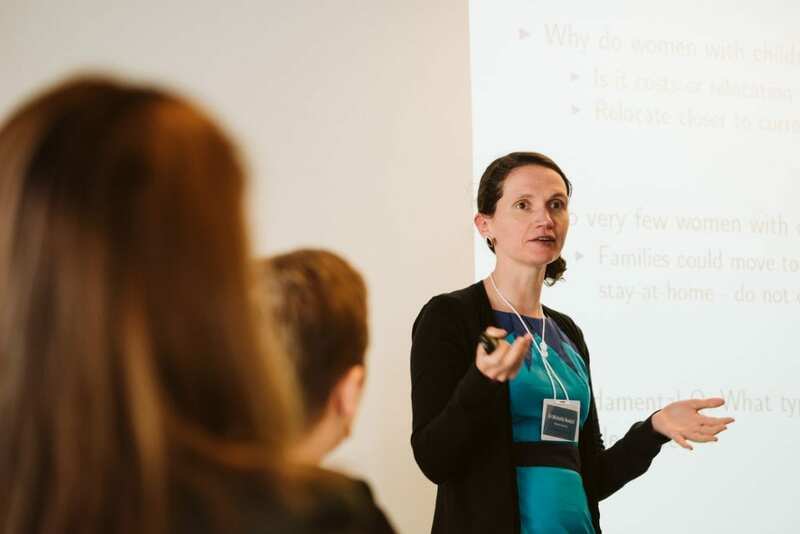 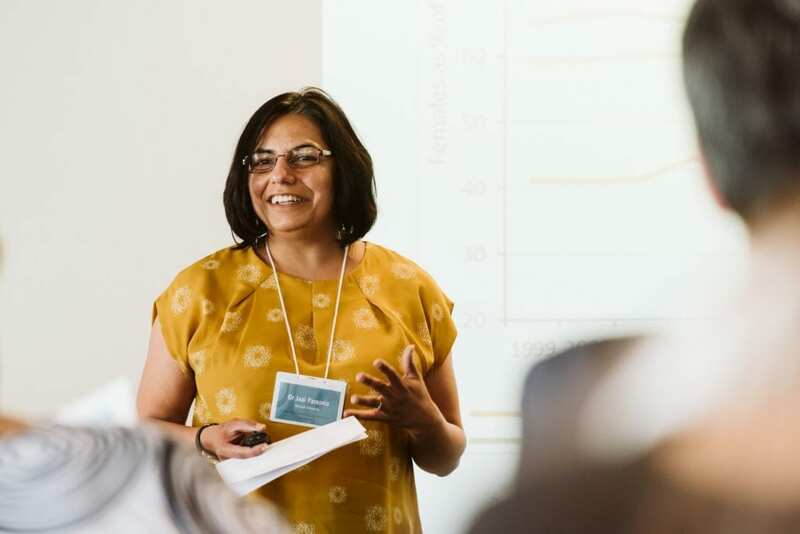 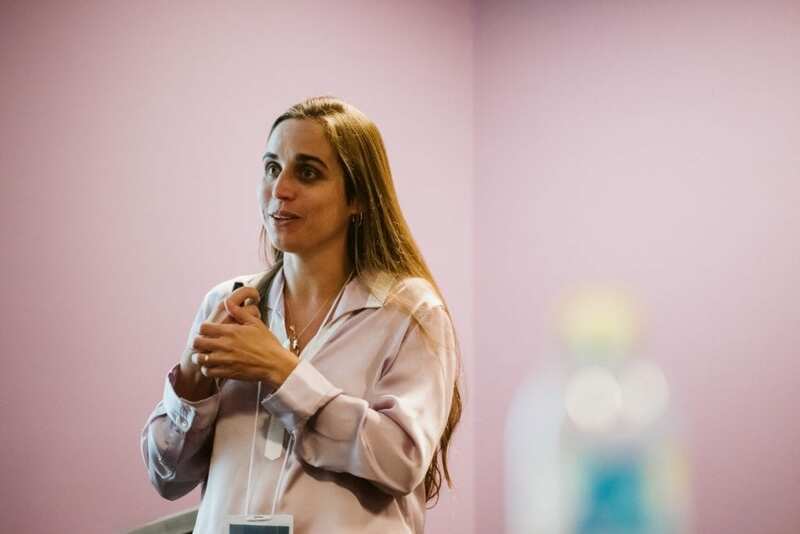 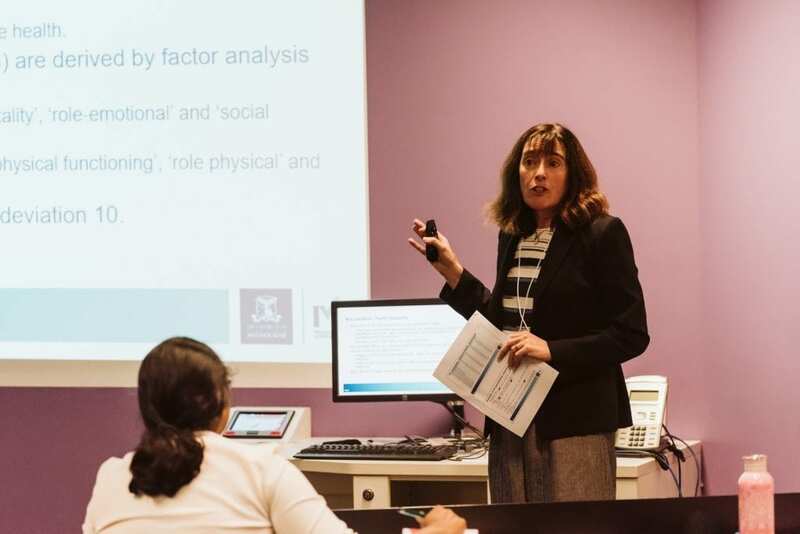 AGEW2019’s Professional Development program comprised an Academic Career Development Session designed to provide mentoring advice and guidance to early- and mid-career academics, and a Gender Lensing Masterclass aimed at equipping professional economists with the skills and insights to undertake a gender-sensitive evaluation of policy settings. 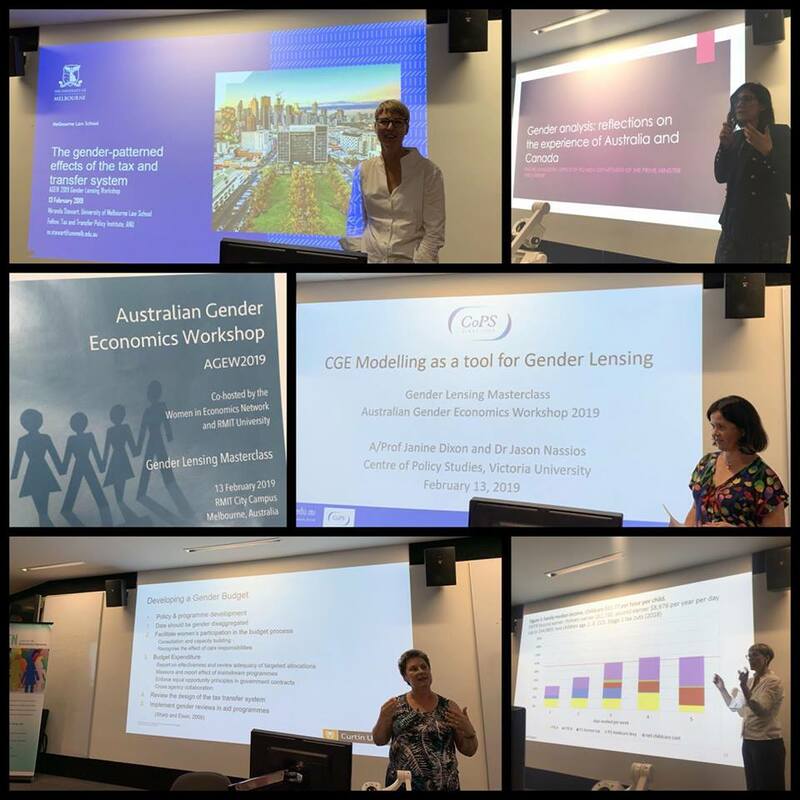 To deliver the Gender Lensing Masterclass, we were privileged to welcome two expert analysts in the field of taxation and policy evaluation: Associate Professor Janine Dixon (Centre for Policy Studies (CoPS), Victoria University) and Professor Miranda Stewart (Tax and Transfer Policy Institute, Australian National University). 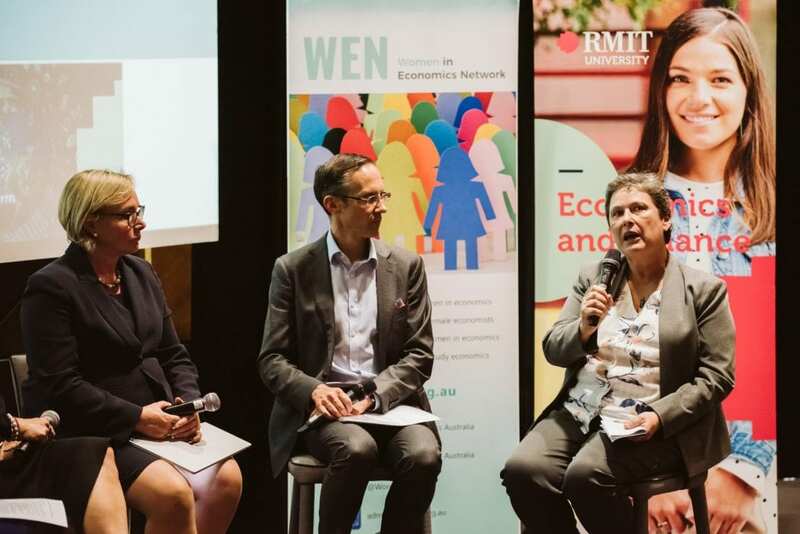 Valuable insights on Australia’s history of gender budgeting and the application of gender budgeting in practice were also shared by Professor Helen Hodgson (Curtin University; National Foundation for Australian Women) and Rachel Livingston (Assistant Secretary, Office for Women, Department of the Prime Minister and Cabinet).